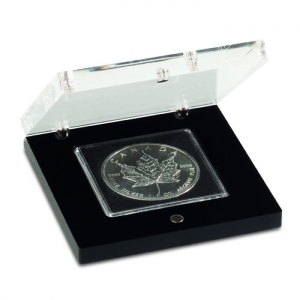 The high quality scratch resistant transparent lid sets the focus directly on the coin inside. 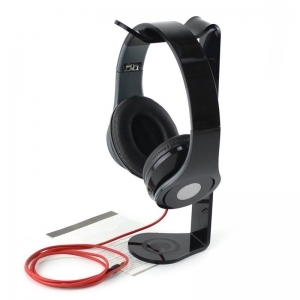 The black base features a molded insert for one QUADRUM snaplock (not included). 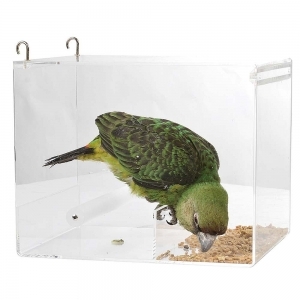 Wide range of acrylic bird cage sizes, styles and types and first hand factory directly supplied price. 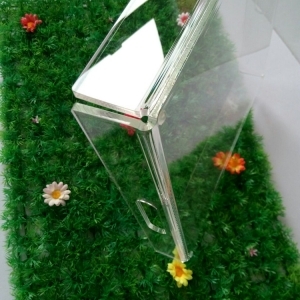 Feature: Eco-Friendly, Creative design This modern type acrylic shoe storage cases was well presentation of your favorite shoes in home desk, shoe store or exhibition, and so on. 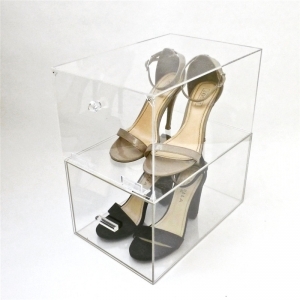 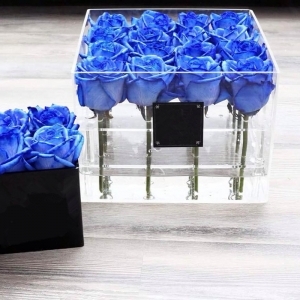 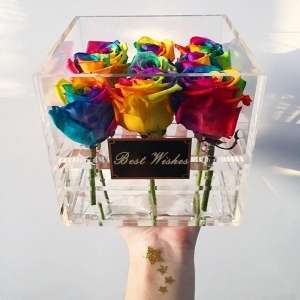 Functionality: Drop front or drawer This 3/4/5/mm thick acrylic display shoe box was made by high transparent acrylic sheets for 360 degree presentation of your favorite shoes. 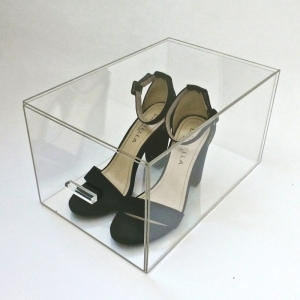 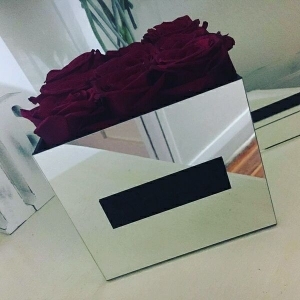 Functionality: Drop front or drawer This acrylic shoe box container was made by high transparent for shoes well Collection/Display/Promotion. 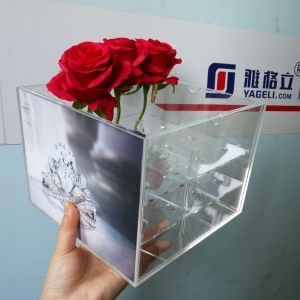 Headphone stands made in clear acrylic perfect for retail displays or for individual use at home or work. 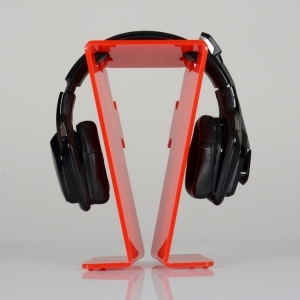 The colorful nature of this headphone stand ensures that it will look great anywhere in use for stylish headphones or gaming head sets. 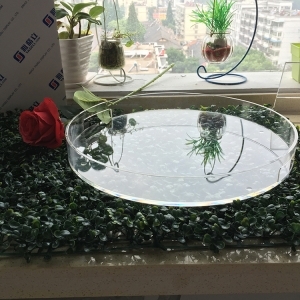 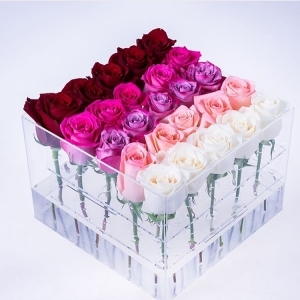 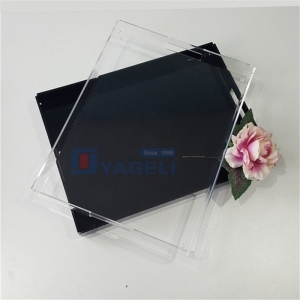 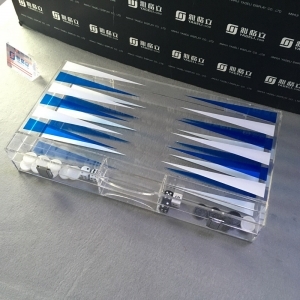 Top grade acrylic tray is your best choice,logo and shape all can be customized.